where mutual respect and understanding are modelled and encouraged and students share in the joy of learning together. 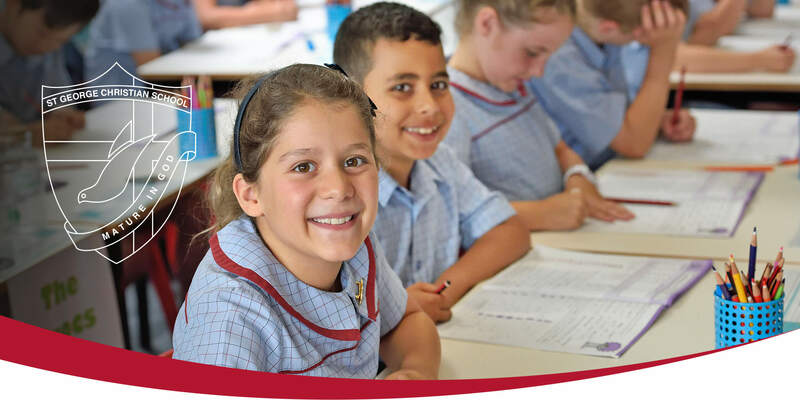 At St George Christian School we believe that co-education offers a realistic and natural environment for learning, and where opportunity is promoted for all. Learning together fosters a balanced outlook and promotes diversity in thinking, empathy for others and encourages students to find their “voice”. A co-educational environment serves to normalise friendships between genders and offers a diversity of friendships that is beneficial to a student’s wellbeing. Co-education establishes beneficial patterns of living and working together and prepares students for life after school. St George Christian School enables whole families to be accommodated at one school which encourages siblings to develop shared bonds as they learn and grow together. In our busy world the practicality for parents and guardians in engaging with one School for the educational needs of their children is of great benefit to the overall family.